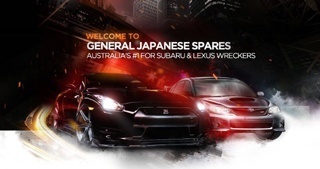 General Japanese Spares is a car auto wrecker in Sydney specializing in wrecking vehicle makes of Nissan, Toyota, Honda, Mazda, Subaru, Mitsubishi, Lexus, Suzuki and Hyundai. You can be rest assured of getting hold of genuine spare parts for your Nissan X-Trail ST 4X4 (2002 model) and get all the exhausted (worn out) parts replaced thereby offering a new life to your Nissan X-Trail ST. Getting genuine parts is imperative to uphold the wonderful performance of your Nissan X-Trail. General Japanese Spares comes to your rescue and enable you to drive your Nissan X-Trail with the same zeal as you did before. The main benefit of buying from General Japanese Spares is that you get hold of original spare parts for relatively cheaper prices. Isn’t that wonderful! There are certain advantages when you deal with General Japanese Spares (Car Auto Wrecker) that are discussed here below. 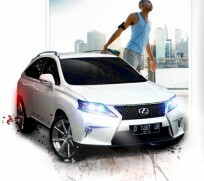 Through General Japanese Spares, you can get genuine spare parts for your older car models quite easily which would be difficult to get otherwise as the original auto maker would be no longer involved in making the old car models and so there is a higher probability that the automaker company would not be making the spare parts for its older car models. However, you need auto parts for your older vehicle (in order to replace any worn-out or damaged parts time to time) so as to keep your vehicle running in top condition. 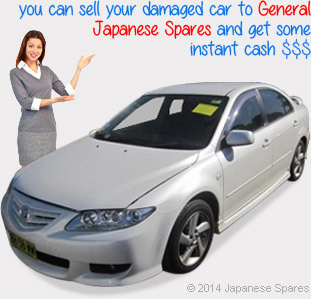 When your car is damaged due to an accident or due to one of God’s acts (harsh weather), you have an option of selling your damaged car to General Japanese Spares and get some instant cash. This cash you can add up for buying your new car. General Japanese Spares buys damaged vehicles and takes out the auto parts that are in good condition and recycles them for further reuse in other vehicles of the same make and model. Recycling lessens the burden of manufacturing brand new auto parts and helps in preserving our environment by making optimal use of the resources we have. Surely, if you need any auto spare part for your older car model, you can right away reach out to General Japanese Spares! 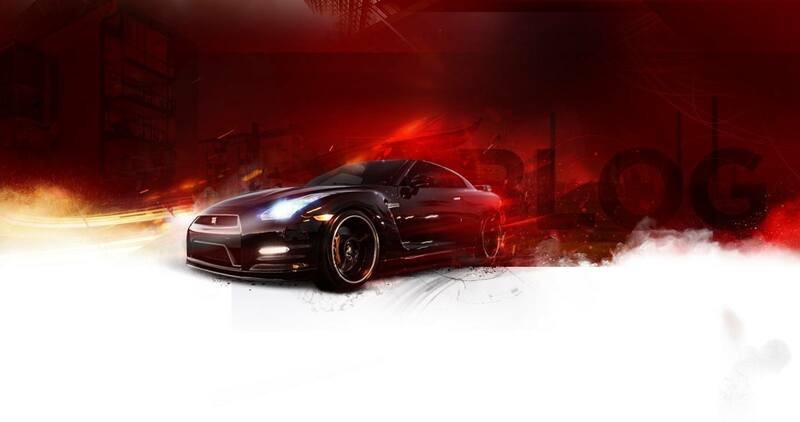 Not only will you get the original auto part for your older car model, but you get it for a much cheaper price.